For many enthusiasts Hitachi is a company name associated with hard drives. However, data storage is only a small part of the eleven business segments that it operates across a variety of industrial sectors. 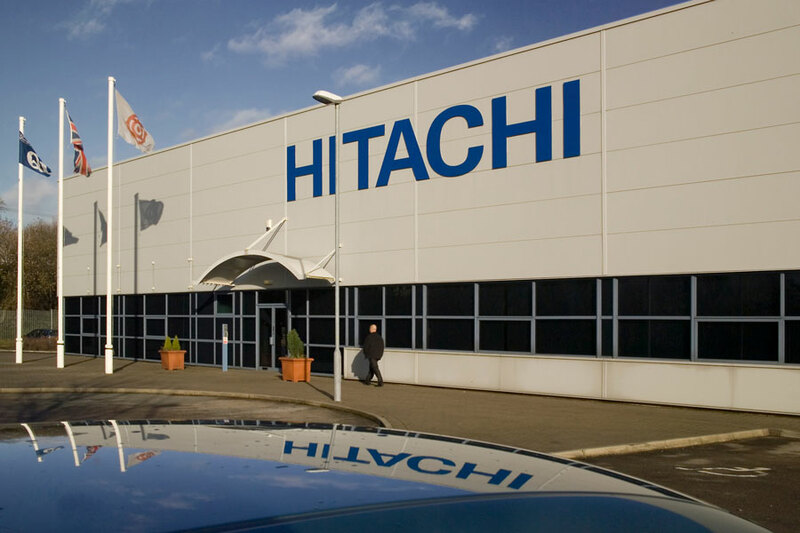 In a recent announcement, Hitachi, Ltd. has revealed that it is combining three operating units into a new unit called Hitachi Vantara. Hitachi Data Systems, Hitachi Insight Group, and Pentaho software will all be unified under Vantara to provide operational and information technology solutions. Internet of Things-based products will be used in enterprise settings to collect and process large amounts of data. As a provider of analytics and infrastructure services, Vantara hopes to claim a share of the estimated $440 billion that will be spent on IoT solutions in 2020. By 2020, "there will be more than 21 billion connected sensors and endpoints" found within consumer and enterprise applications. According to Ryuichi Otsuki, the new CEO of Hitachi Vantara, "No other company brings together more than a century of operational technology expertise with informational technology trusted in the world’s most demanding enterprise environments". Vantara plans to target Fortune 1000 companies in financial, insurance, manufacturing, telecom, and transportation industries as well as governments. This restructuring indicates that IoT is a critical step forward for businesses. Future competition will rely heavily on data analytics and artificial intelligence engines to examine the incomprehensibly large amounts of raw data that will be collected from IoT devices.